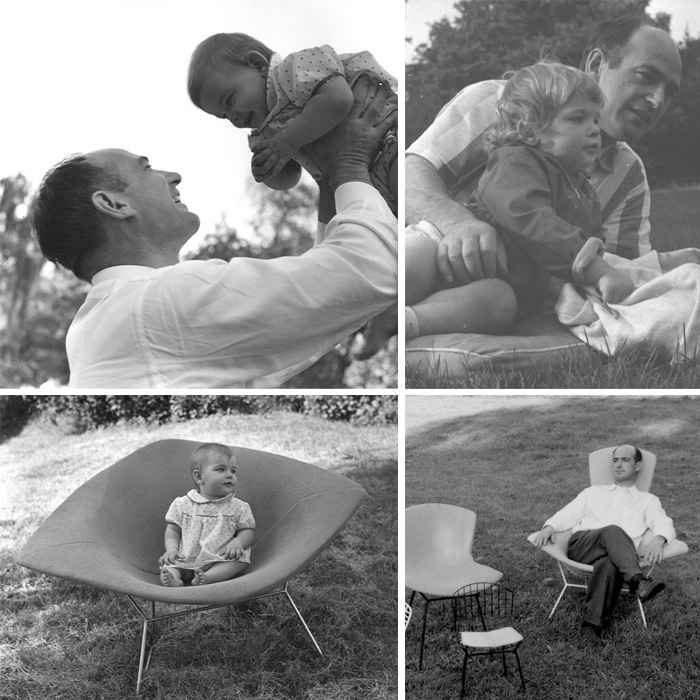 Above montage: Celia and Harry Bertoia. Top right courtesy Celia Bertoia. Other images: George Cserna. Below: Lesta and Val Bertoia. Photo George Cserna. 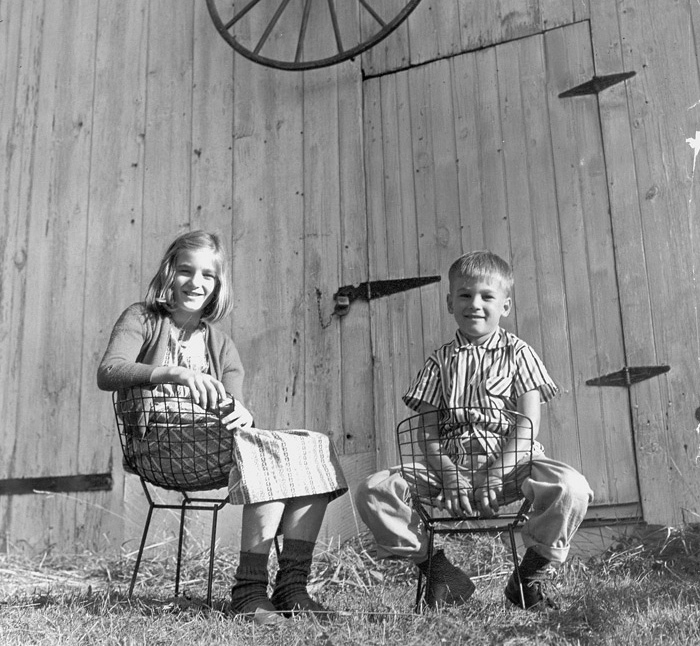 Part 8 of a series of photos I will be posting (via Knoll) leading up to Fathers Day, which takes a more intimate look at the life of these design icons. Special thanks to Elizabeth Mallory and Sarah McLellan.